Buffet food. We have our home wedding party. 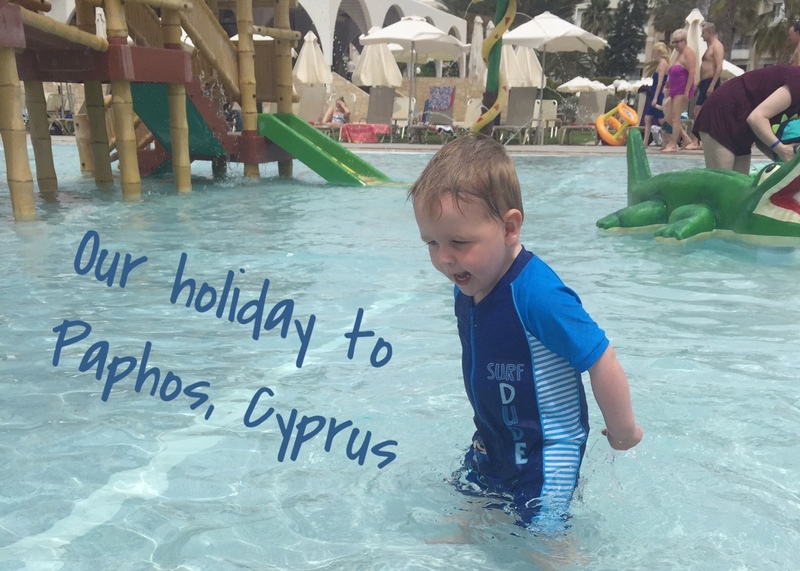 We took Sonny on his first holiday abroad on 17th May. 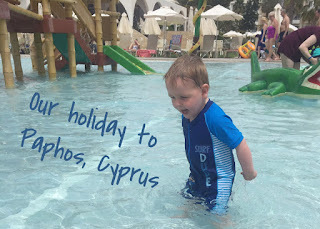 We went to a Thomson family hotel in Cyprus, Paphos. The hotel we stayed in was called Louis Phaethon Beach Hotel. I cannot fault this hotel and I would recommend this for anyone looking for a lively family hotel. It was very clean and tidy and all the staff was so friendly. I was dreading the flight with Sonny but we were very lucky to have a spare seat next to us so he didn’t have to sit on my lap the whole flight. The flight went really well and me and Darren even got to enjoy our bottle of champagne while Sonny napped for an hour. Me and Darren also got married out in Cyprus on this holiday but I will write more blog posts on this later. As we were getting married it meant we had lots of family and friends on the holiday with us. I loved having family and friends out there with us, it was so nice to have people to hang around and socialise with us. Sonny also loved having his grandparents out there with us. I was so worried about how well Sonny would get on being somewhere different and hot. I didn’t need to worry he enjoyed every moment and he was also very well behaved. He kept us on our toes and as soon as l let him out of his pushchair he would run off and explore. We took it in turns to chase after him, which meant we all had time to chill and sunbathe at some point. The pools were still very cold as it was May and some morning it did rain but cleared up during late morning. Sonny hated the pool to start with, I bought him a shark inflatable to sit in which helped encourage him loads. By the end of the holiday he loved the pool and I couldn’t get him out. In two weeks Sonny’s speech is clearer and he has leant more new words. I can’t believe how much he changed in two weeks of being on holiday. 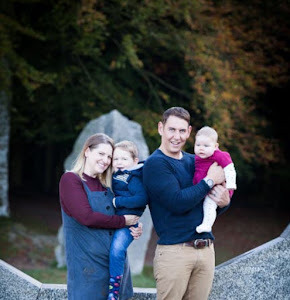 We had such a lovely first family holiday together and I cannot wait to book our next one for 2018. I am already looking at hotels and prices now.